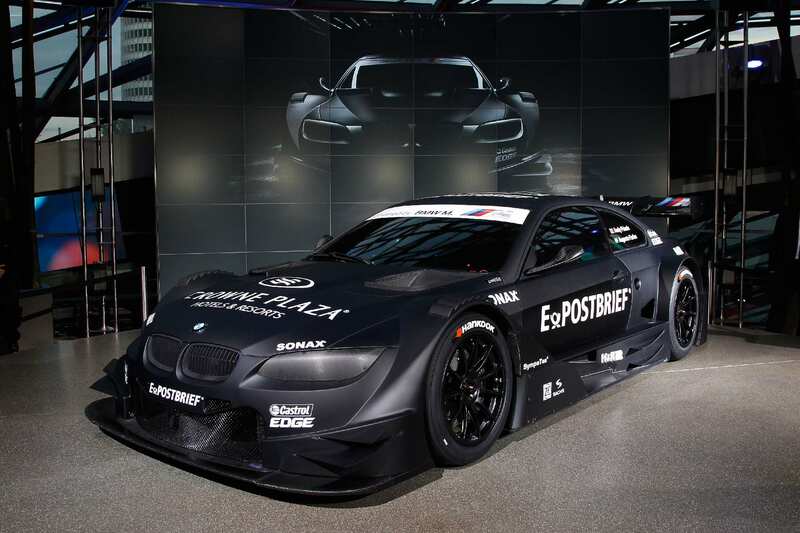 Bmw have unveiled there Bmw M3 DTM Concept Car, The car offers an initial impression of what the Bmw M3 DTM will look like when it lines up at the start of the 2012 season. 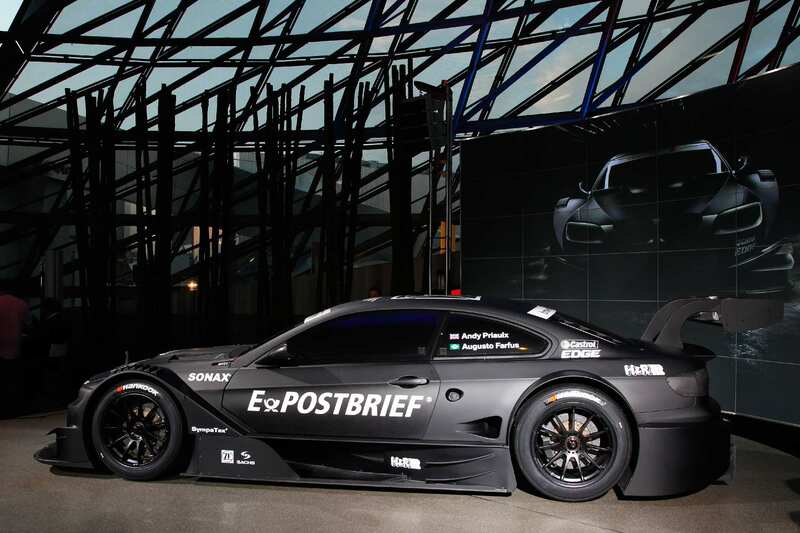 However, the vehicle was not the only star of the evening at Bmw Welt: Bmw Motorsport also presented the first two drivers to be confirmed as wearing the company colours in the DTM as of next season – Andy Priaulx and Augusto Farfus. 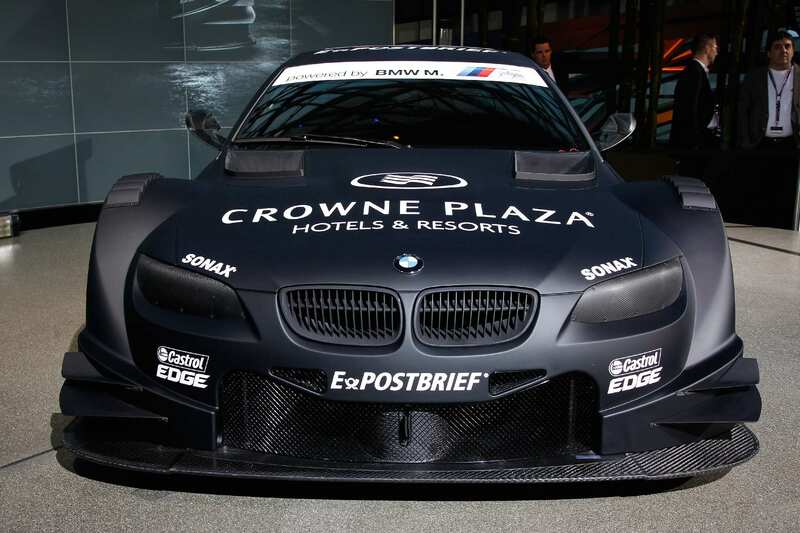 Furthermore, the first partners of Bmw Motorsport for 2012 were introduced. 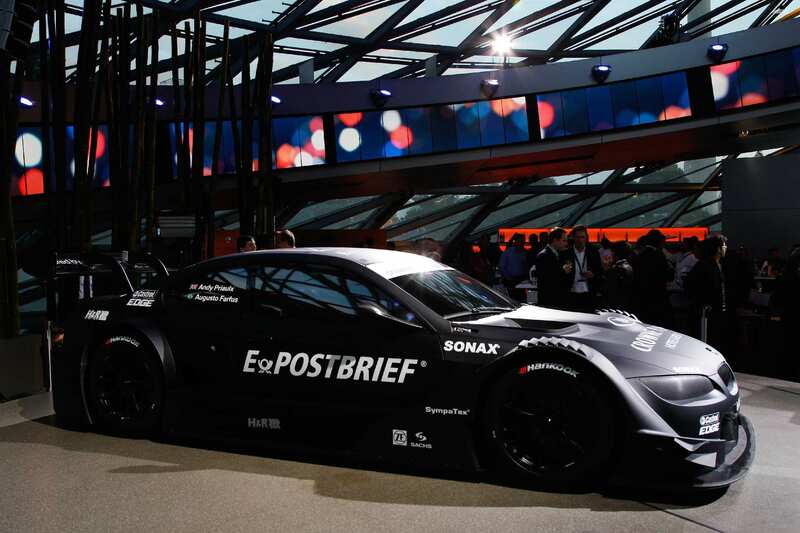 PreviousPrevious post:Video: Goodwood Festival of Speed 2011NextNext post:Video: VAUGHN GITTIN JR: DRIFTING IN THE K.S.A.